Xiaomi has beaten Samsung in the last few quarters in India. However, the company seems to be facing tough competition from other Chinese brands in its home country. 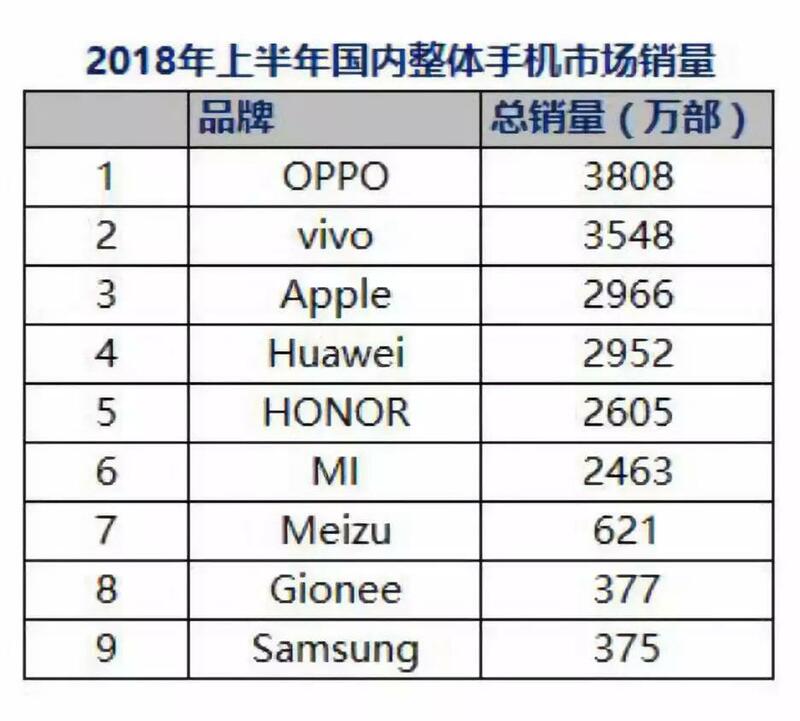 According to the Sino report, Xiaomi has sold only 24.63 million units in the first half of 2018 and is placed in the sixth position. Talking about the major brands, only Samsung is placed below Xiaomi in that list. OPPO and Vivo occupied the first two places by selling 38.08 million and 35.48 million units respectively. 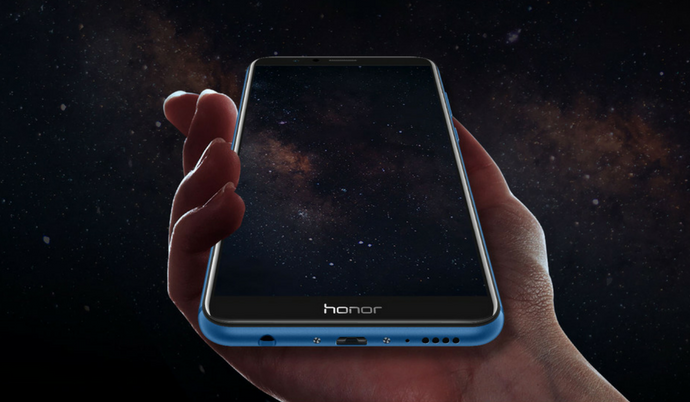 Surprisingly, Honor has sold more than 26.05 million units and is placed in the fifth position. These numbers doesn’t include the sales of Huawei-branded devices. Though Apple and Huawei are placed in third and fourth positions, the difference between them is very minimal. If Huawei and Honor sales combined, the sales numbers are much higher than the 38.08 million sales of OPPO. As mentioned above the sales numbers are just limited to the Chinese market. Unlike other brands in the list, Xiaomi and Honor are the only two online-centric brands. A majority of Huawei and Honor smartphones also come with their in-house HiSilicon Kirin chipsets. The company recently announced the GPU Turbo feature that offers 60% better graphics performance with 30% battery efficiency. This feature will be available through OTA update for all the recent smartphones powered by Kirin chipsets. The upcoming Honor Play will be featuring GPU Turbo out of the box. Talking about India, Honor is one of the fastest growing smartphone brands. On the other hand, Xiaomi which has been the best selling brand in online space is also expanding through offline channels. While Honor has started selling smartphones in the Western markets from the last couple of years, Xiaomi is the new entrant in Europe and is yet to kick off its operations in the US. The post Honor Alone Beats Xiaomi in China, Sold 26.06 million Units in 1H18 appeared first on PhoneRadar.